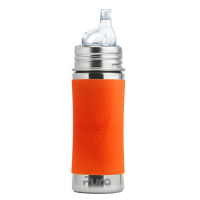 Personalize your 5oz, 11oz or 9oz Pura bottles by adding a silicone colour bumper. 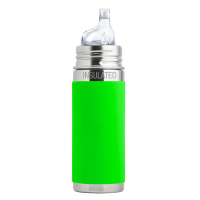 Designed to provide protection for the bottle base and a splash of colour that can be used to personalize your little one’s bottle, the bumpers are easy to fit and remove. 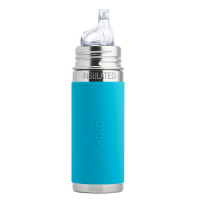 And of course, like all Pura products, the bumpers are BPA-free, Non-Toxic Certified, 100% medical grade silicone and 100% plastic free! 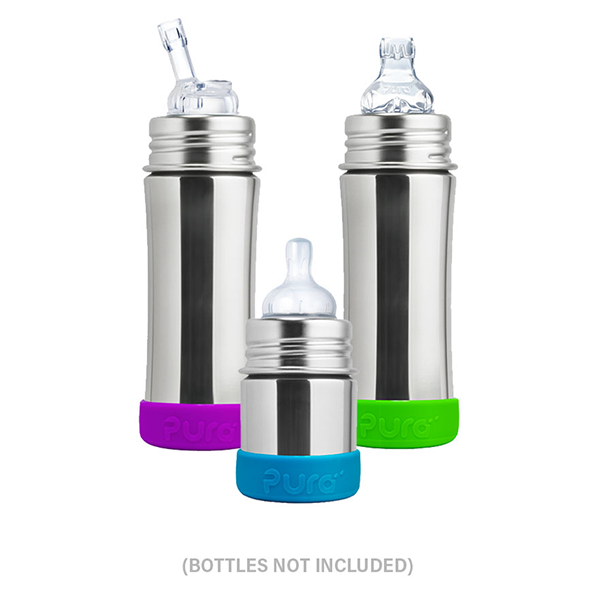 Dishwasher safe, safe for teething. Wash before first use. Can be boil sterilized.